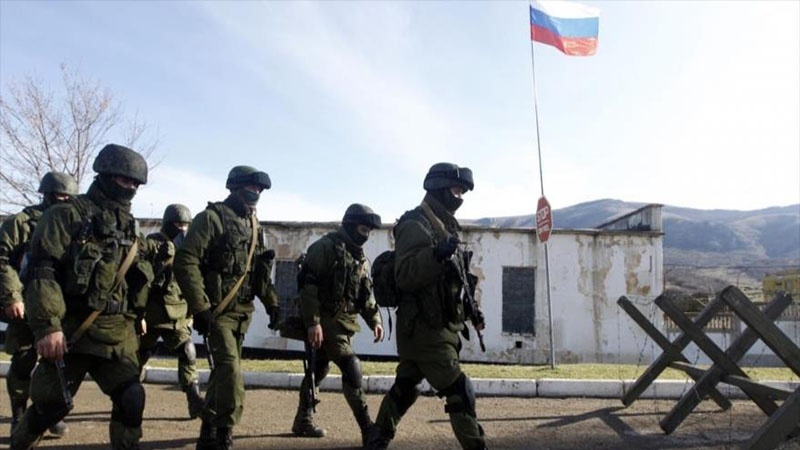 As it is known, on December 2, a soldier of the 102nd Russian military base stationed in Gyumri brutally beat up a woman working in the Municipality’s Communal and Environmental Department in the district called Slabotka. The 57-year old woman died as a result of the injuries. 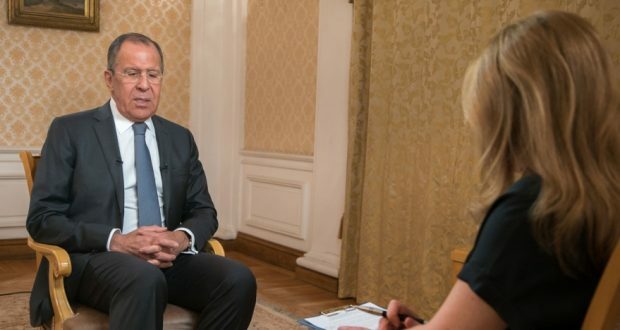 However, the Russian serviceman was not arrested by Armenian law enforcement officers and is being kept in the 102nd military base, which contradicts a number of Armenian-Russian agreements. Apparently, the Russian authorities, referring to Article 61 of the Constitution of the Russian Federation, insist that a Russian citizen who is under the control of Russian law enforcement authorities cannot be surrendered to another state (as it was done in case of Valery Permyakov). 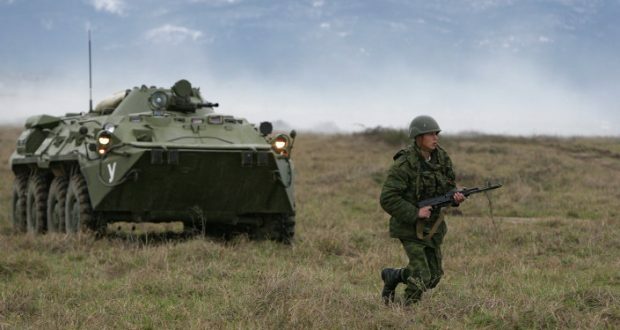 However, the Agreement on the Russian Military Base in the Republic of Armenia signed in 1995 and other subsequent agreements clearly stipulate that the 102nd military base is located in the territory of the Republic of Armenia, and there is no indication that the military base is a Russian territory. That is to say, the Russian military serviceman accused of crime is not in Russia but in Armenia. So, the ban of the Russian constitution does not apply to him. At the 102nd military base, the Russian legislation operates to the extent that is stipulated by intergovernmental agreements. And as it is has been mentioned in the agreements, it is clearly stipulated that the case should be under the jurisdiction of the Armenian law enforcement authorities. Thus, it turns out that a person who has killed an innocent woman in the territory of the Republic of Armenia is not handed over to Armenian law enforcement authorities. 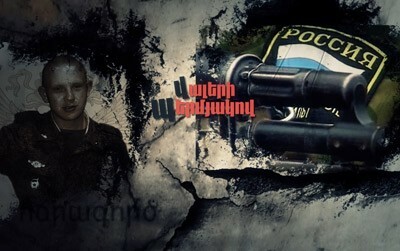 As a legal consequence, he avoids the persecution stipulated by the criminal legislation in Armenia. 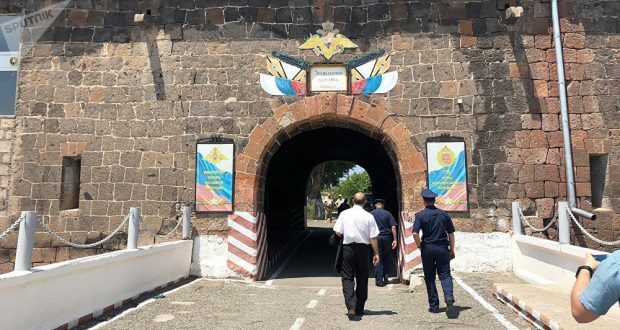 Thus, the 102nd Russian military base in Gyumri is protecting the person suspected of committing a crime in Armenia from Armenian law enforcement authorities and from potential prison sentence in the Republic of Armenia.